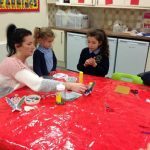 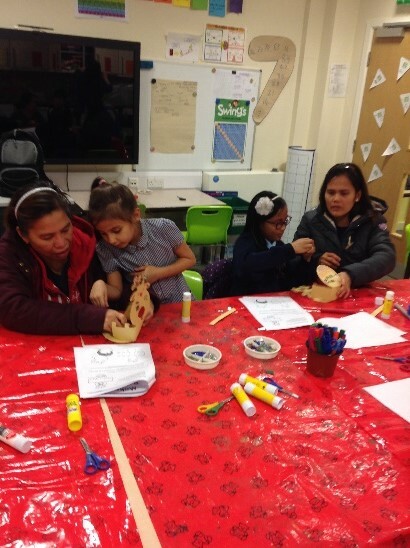 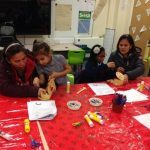 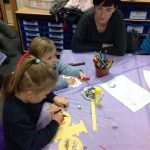 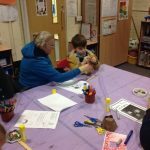 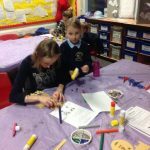 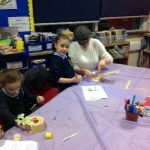 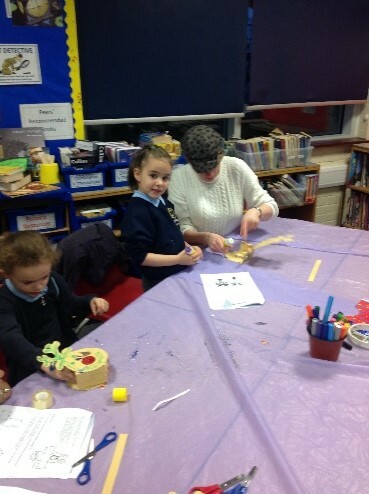 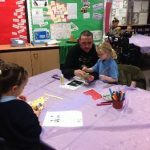 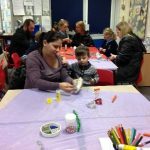 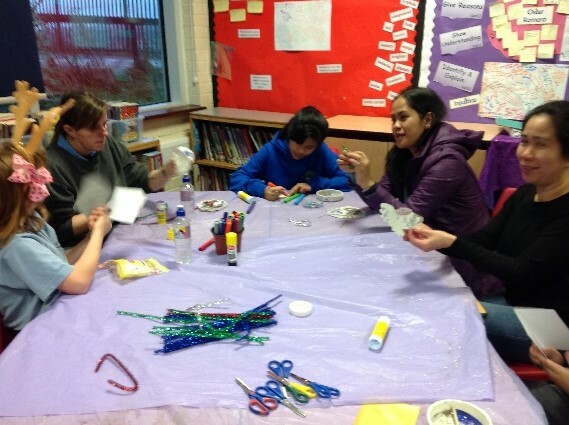 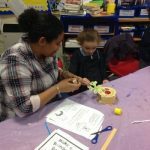 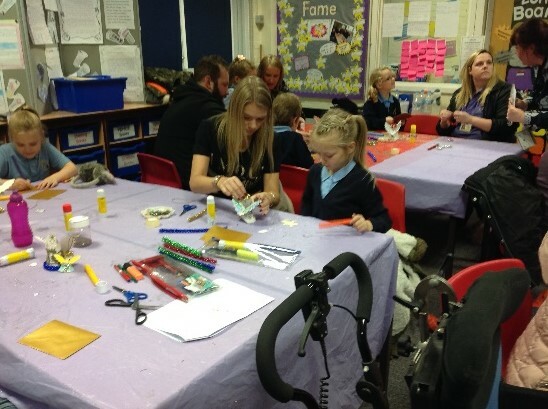 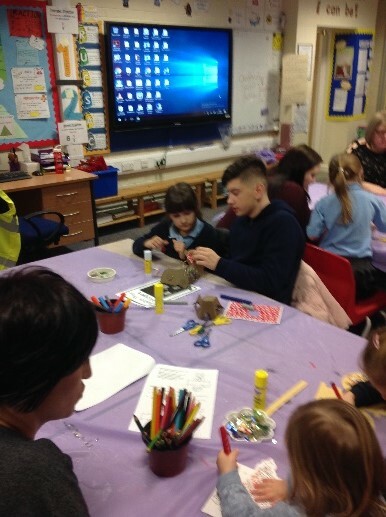 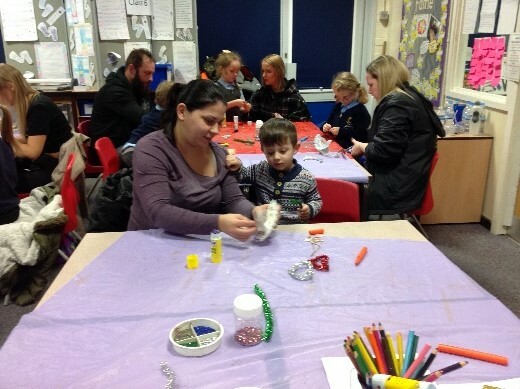 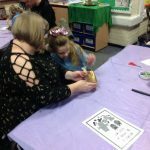 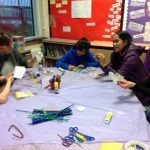 Many of our families have been making Christmas Decorations at our Christmas Crafts Club. 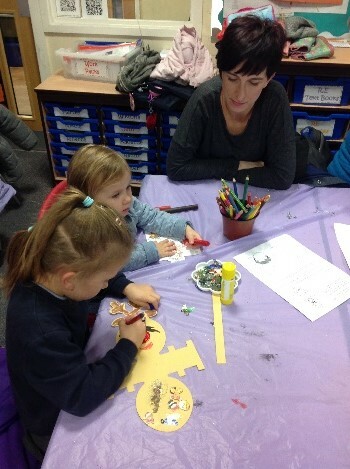 We made Christmas Cards, Angel Decorations, Robin Tree Decorations, Lanterns, Wooden Ornaments and lots more. 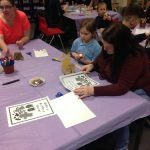 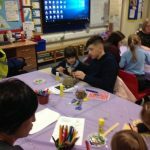 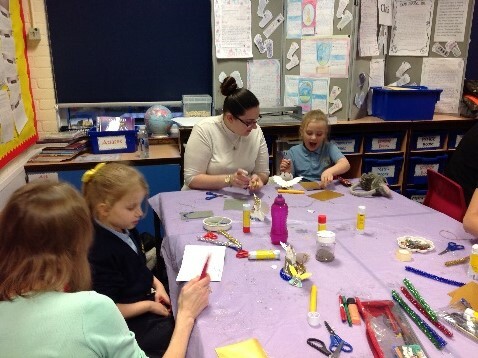 We had great fun and lots and lots of glitter was used. 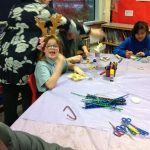 A Merry Christmas to all our families. 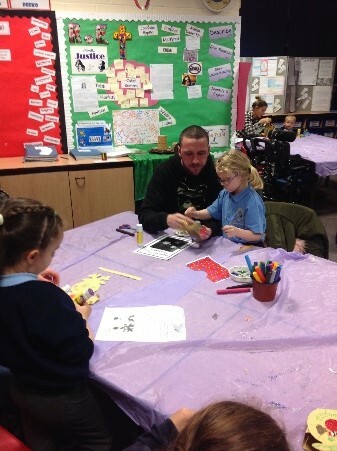 Sorry we missed it last night but I was told they had so much fun last week. 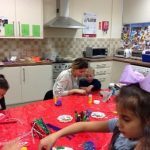 Christmas crafts- perfect to spend lovely time with my child and doing wonderful items for Christmas. 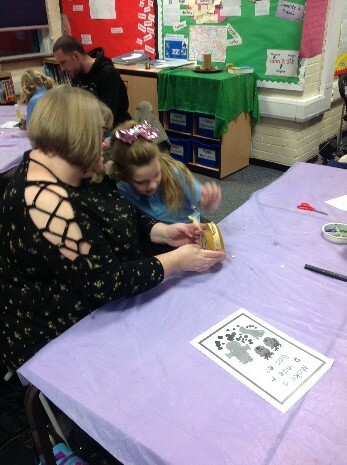 Great ideas, magic atmosphere and big thank you to Mrs Monica Taylor. 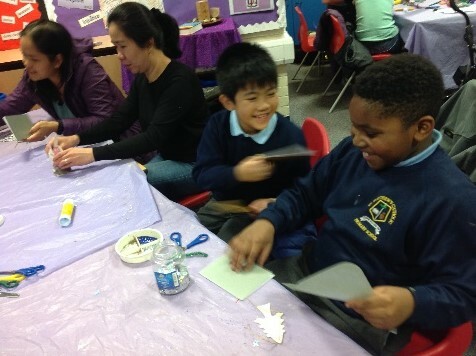 We enjoyed! 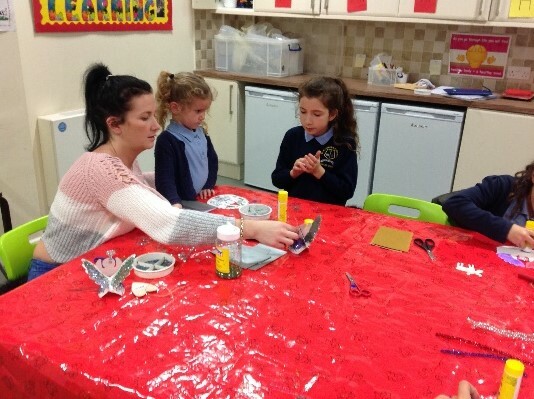 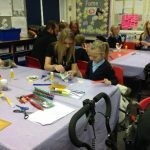 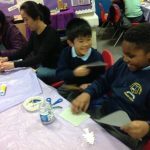 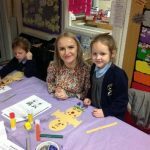 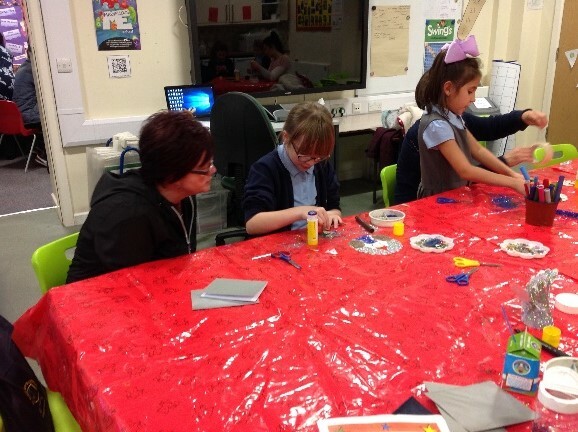 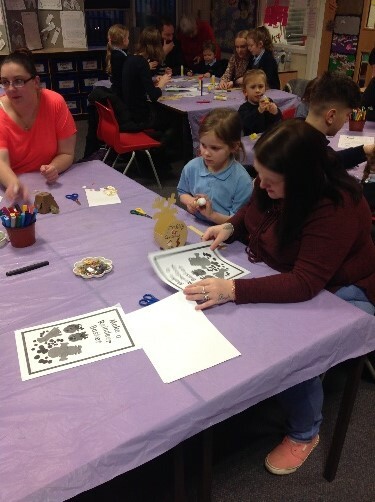 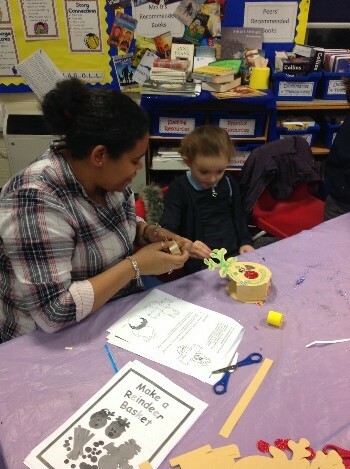 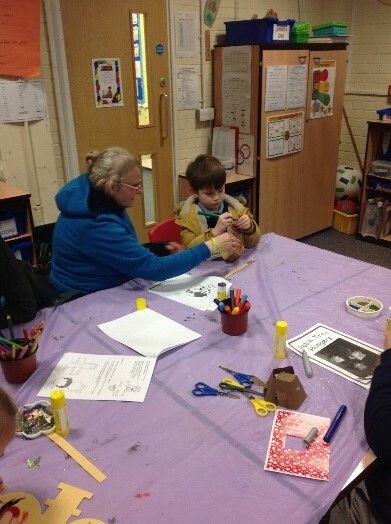 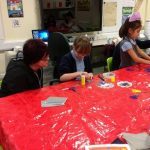 Big thank you to the teacher’s who organised the crafts club, it’s a great way to spend quality time with your child. 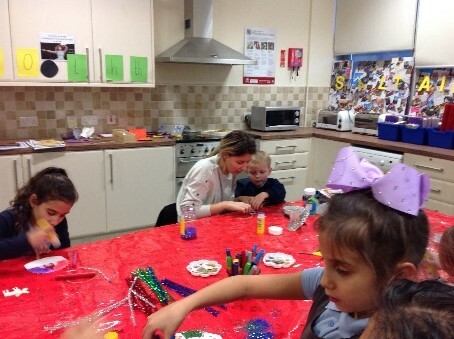 Loved making Christmas crafts together. 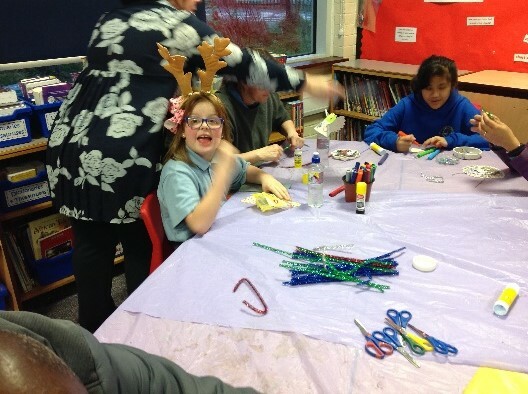 Nice way to get us in the Christmas spirit. 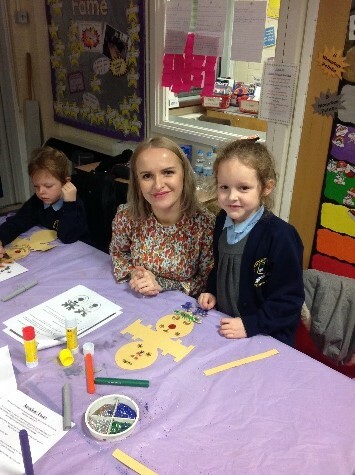 excellent opportunity to spend family time together. 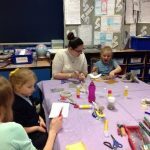 Lots of things to make and do and lots of choice. 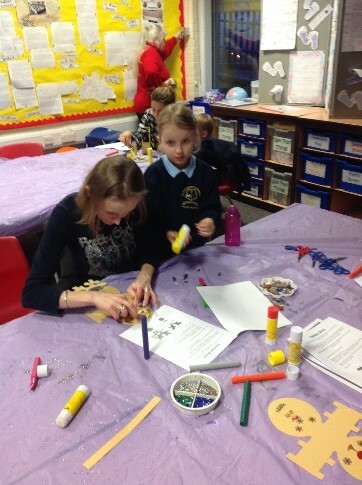 Both my girls loved it (especially all the glitter) and have thier creation proudly displayed on our tree and fire place.